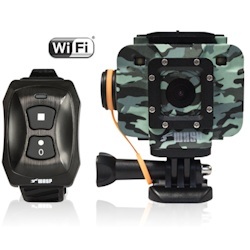 The Cobra WASPcam 9906 CAMO Camera supports microSD cards up to 32GB, class 10. 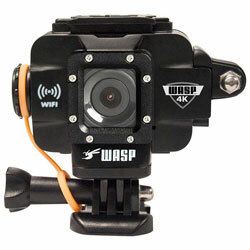 This product ships ground The Cobra WASPcam 9907 4K Action Camera supports microSD cards up to 32GB, class 10. 261100 Cobra / WASPcam 9907 4K Action HD Waterproof Camera Cobra 9907 The Cobra WASPcam 9907 4K Action Camera supports microSD cards up to 32GB, class 10.